Your only point of contact with the club is via the grip, so it's vitally important that you pay attention to the condition of yours. 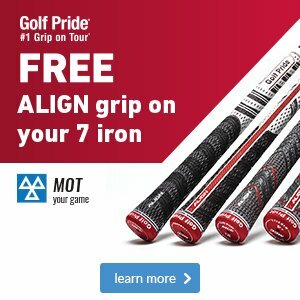 It's for this reason that we've brought back one of our most popular campaigns, offering you a FREE Golf Pride Align grip on your 7-iron. 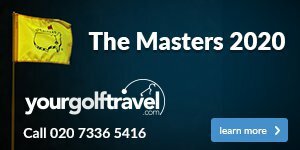 It's only through experiencing the benefits that a new grip offers that you'll realise the detrimental effects worn grips will have on your golf. 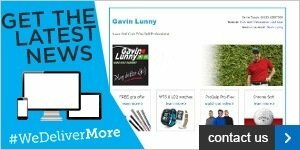 But don't just take our word for it; watch our video below where Foremost TV caught up with David Leadbetter about the importance of re-gripping and the benefits of Golf Pride's Align grip. Professional reserves the right to end the offer at anytime without prior notice. The free ALIGN grip must be fitted to the consumers 7 iron. One free grip per customer.